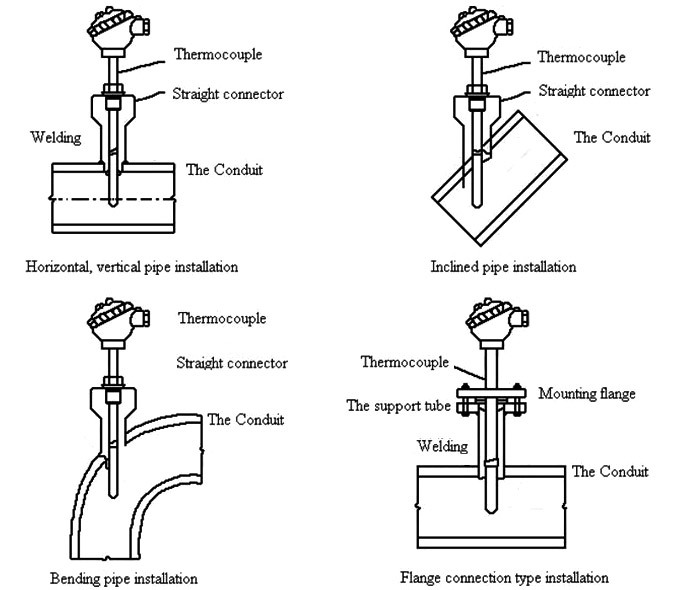 On the conduit, the temperature-sensing element should form countercurrent with the measured medium, at least 90 degree angle to the medium measured. 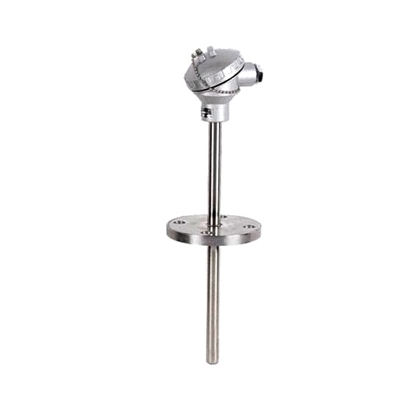 No matter measuring the temperature of any medium, the temperature-sensing element should be placed in the point that needs to be measured. If it is in conduit, the temperature-sensing element should be placed at the point of highest flow velocity. That is, the welding points of thermocouple temperature-sensing element should be placed at the maximum flow velocity. There should be enough insertion length. The experiment shows that the measurement error of thermocouple is reduced with the increase of the insertion length. 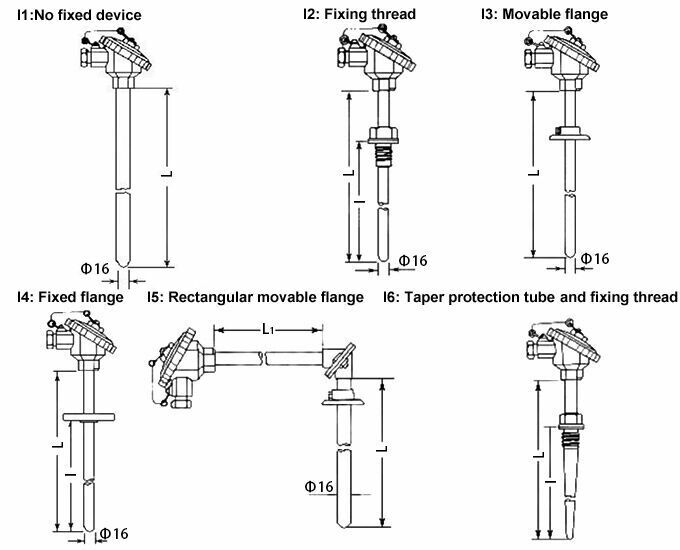 If condition permits, the insertion length should be increased as far as possible to ensure the accuracy of the measurement. 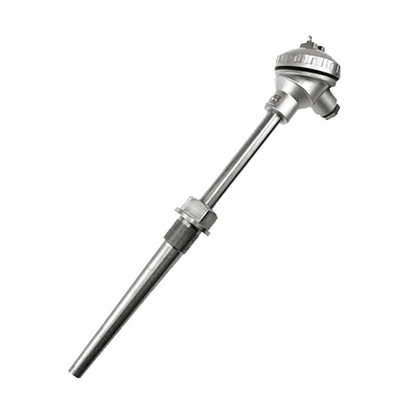 The protection head should be placed upwards and the outlet bolts of the protection head should be placed downwards during installation, in order to prevent liquid immersed in thermocouple protection head. 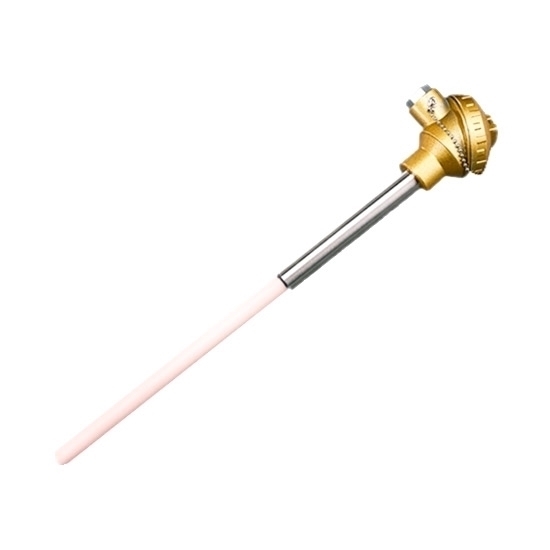 Don't let the protection head of thermocouples place in a position of high temperature and harmful atmosphere. 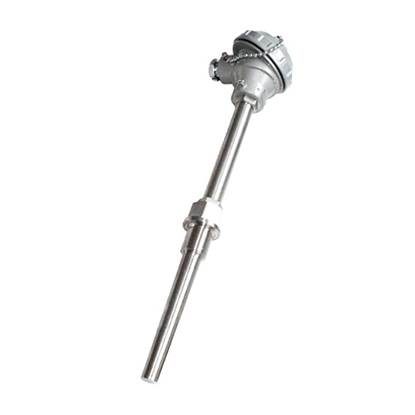 If it is unavoidable, rectangular structure thermocouple can be used.